intermediate states of being-was originally understood as a guide not only for the dead but also for the living. 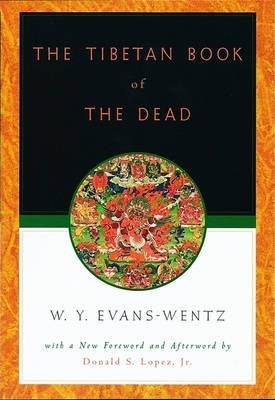 As a contribution to the science of death and dying-not to mention the belief in life after death, or the belief in rebirth-The Tibetan Book of the Dead is unique among the sacred texts of the world, for its socio-cultural influence in this regard is without comparison. movement-and what these audiences have found (or sought) in its very old pages.